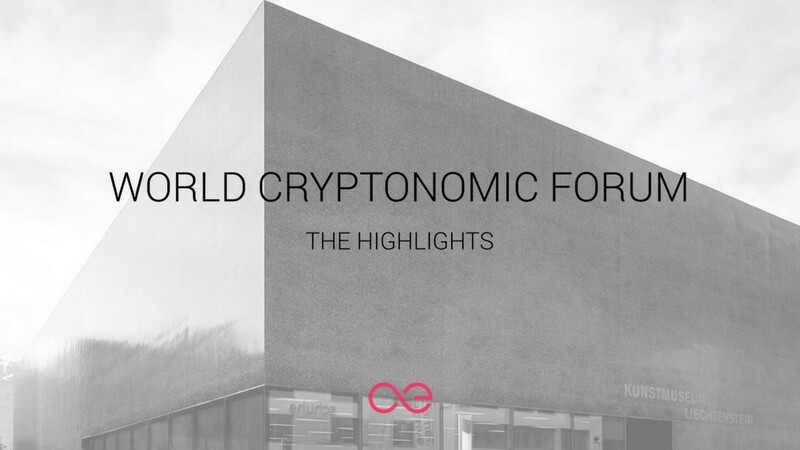 æternity aims at turning WFC into an annual event focused on the disruptive power and potential of the blockchain technology! The first of an annual series of events dedicated to the socioeconomic impact of blockchain technology was held last month. How was it? Has anybody from aeternity community participated?